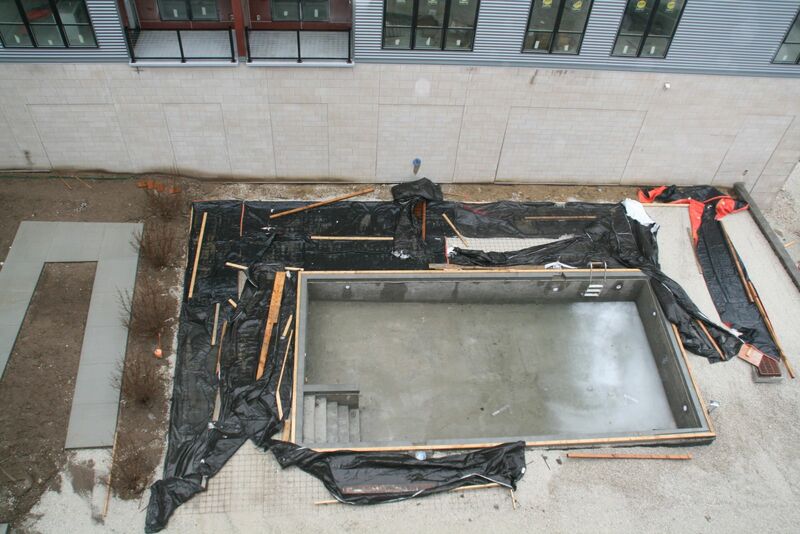 The pool at River House will be ready for Memorial Day weekend. Photo taken January 25th, 2017 by Jeramey Jannene. All Rights Reserved.